Next year, United Airlines will offer corporate clients compensation should it trail its top two competitors in operational performance. Delta Air Lines launched a similar guarantee this summer. United’s Global Performance Commitment will measure its on-time and cancellation metrics against those of Delta and American Airlines. 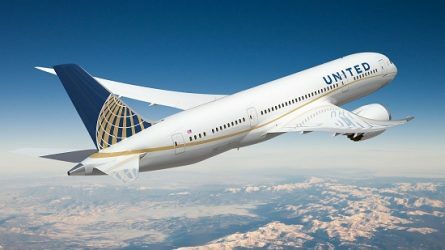 Should it perform worse than both in both metrics, eligible corporate clients will receive United Services Funds, which they can use the following year for certain waivers and some amenities, including upgrades to Economy Plus. The funds do not cover flight purchases and premium-cabin upgrades. To read more, click here. (Business Travel News).